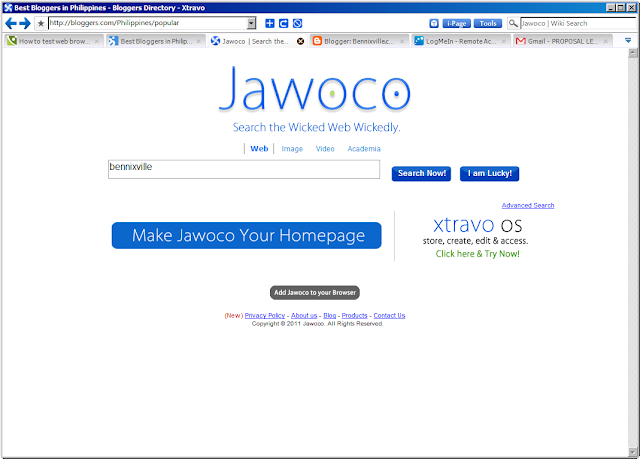 Have you tried Xtravo Web Browser? Xtravo is a Trident & Tetrapod Technology based browser which was developed by a 19 year old hacker from Pakistani named Imran Sheikh back in 2008 aiming to compete with the three dominating web browser in the market; Firefox, Chrome and Internet Explorer with a promised to deliver the speed, security and stability to its 38 millions users worldwide. Xtravo 4.4 has a sleek and wide space interface (no annoying toolbars). It has a Tab Browsing feature that can load 6 website in 10s responsively, it includes Code Inspector, RSS suite, image sniffer, and a Cookie Viewer that list all cookies from your recent visited sites. The user can manage the Startup home page and tabs and delete browsing data like the other browser can do. For security it has Phishing Website Blocker, an Adult/Inappropriate content/spam/harmful website blocker and a powerful pop-up blocker with extensive LockUp feature to avoid unauthorized changes on the browser settings using password protection. 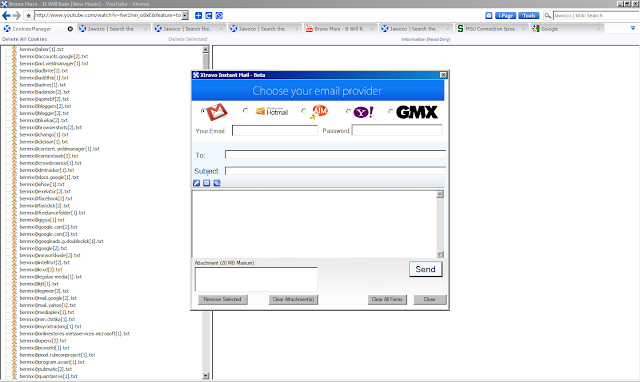 Also it has instant email apps in the I-page menu called Xtravo Mailer that allows user to send email message to Gmail, Hotmail, Yahoo and GMX with 20mb attachment (still in beta). 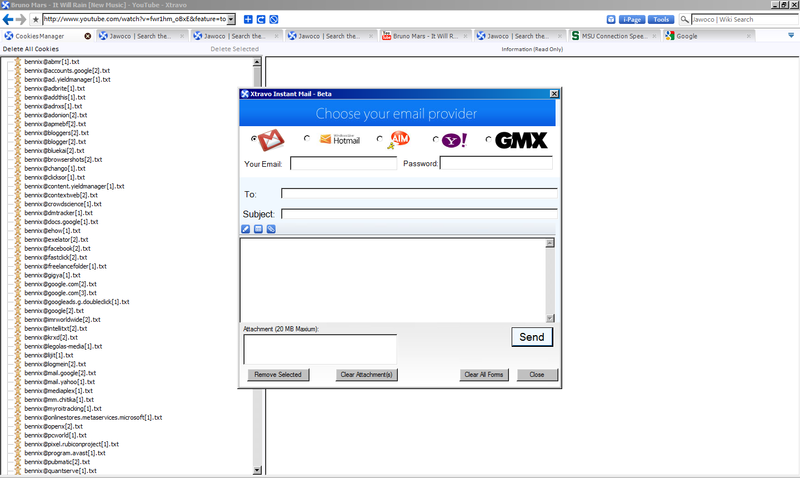 Xtravo also has the capacity to display your email attachment such as images in full view smoothly. While working you can hide Xtravo quickly in your taskbar or screen by clicking the CubeBox icon then, show it up by pressing CTRL + E. Also, you can create tabs automatically by pressing CTRL+ T.
Xtravo is powered by Jawoco operating system in default which was launched in July 2011 as a beta version however, in the Option from the use can choose other Search Engine such as Google Search, Ask, Baidu, Yahoo!, Yandex, Taqwa me, Blekko so on and support. Xtravo 4.4 runs smoothly on XP and Windows 7 machines.Xtravo 6 is expected to due on November 12th 2011, which also happens to be the anniversary of the browsers launch.